Have you ever thought of taking a teeth count? How many teeth do you have? An adult should have thirty-two teeth while a child has twenty milk teeth. This is not usually the case with most people since they have lost a tooth or two under different circumstances. A child may talk of shedding the milk teeth, which are compulsory, as an adult, what do you talk of? One of the painful experiences you will ever have is a toothache. It causes sleepless nights and inability to chew food hence resulting to hunger. The pain is so unbearable even painkillers do not take it away. You cannot report to your workplace, school or any other place. A toothache is a dental problem, usually caused by cavities. Cavities result from eating sugary foods like sweets, biscuits and cookies. At times it may be hereditary and the food substances that remain hidden in between the spaces of your teeth after cleaning them a reacted upon by bacteria which lead to formation of a cavity. When was the last time you visited a dentist? Was it the time you experienced a toothache and wanted it removed? If you have never experienced a toothache, can you tell of any dentist that you know of let alone have visited? Oral health is as important as any other health. You should visit the dentist at least once every six months, that is twice a year. Does this sound like too much? For one’s health, it is never enough. In most cases, we are afraid to visit the dentist since the first picture that comes into our mind is tooth removal, which is as painful as hell especially when the numbness is over. 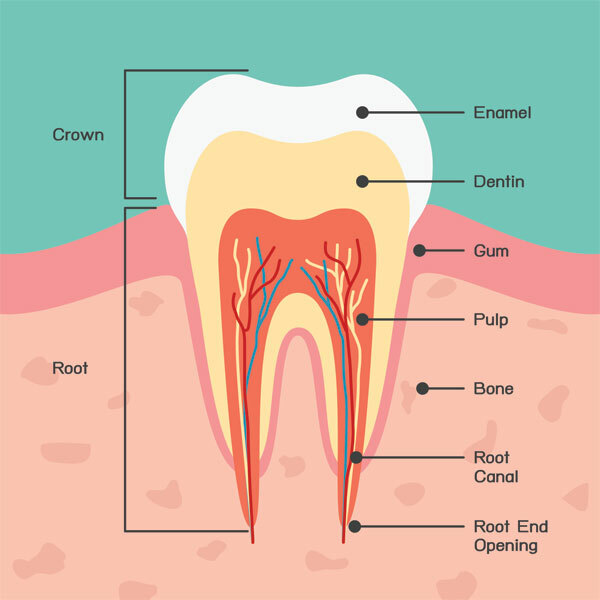 Some of the benefits of visiting a dentist include, a cavity can be detected at early stages before it goes deep into the roots and becomes painful. This reduces the cost of filing and it saves you a tooth because at times the cavity may be too deep and large such that it calls for tooth removal. In addition, a tooth can infect the neighboring tooth especially if there is presence of worms in the cavity. This may continue until a dental line is destroyed. Such a case is very painful and expensive to treat but this can be reduced by visiting the dentist regularly. We all want to get to old age with all out teeth intact or at least most of them. Make a date with a dentist Tempe Arizona residents trust today. Call us, Tempe’s gentle dentists at (480) 730-5000 for an appointment today! We often have emergency and same day appointments available.